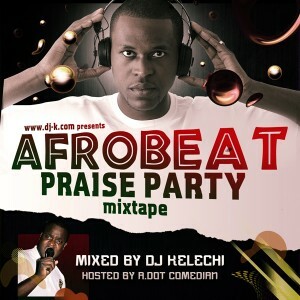 70mins of banging afrobeat praise moooozik hosted by the hilarious A DOT Comedian. Mixed live by DJ Kelechi. Also check out the A DOT Comedian official website.